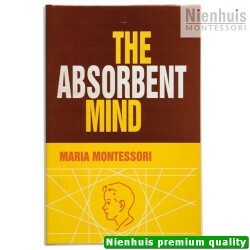 As a student at a Montessori school or just as an interested person, you may wonder who Maria Montessori was. 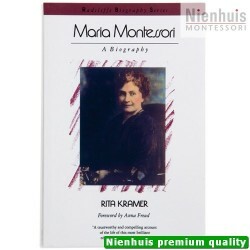 Maria Montessori dedicated her life to the advancement of all children. 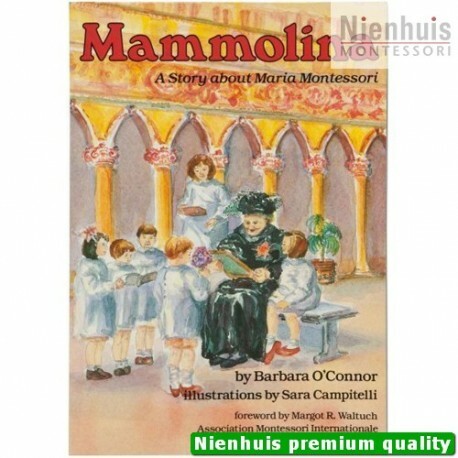 This Book traces her life from her youth, to her struggles as a young adult striving to become the first woman doctor in Italy, to her years as a world figure in education and as an advocate for peace. 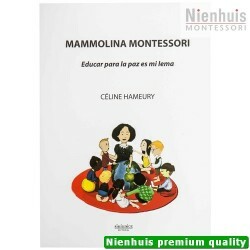 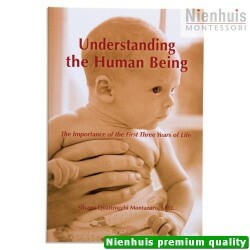 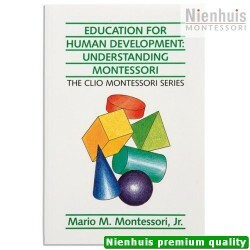 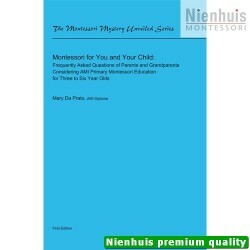 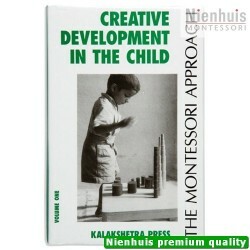 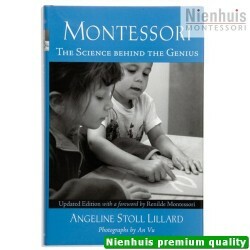 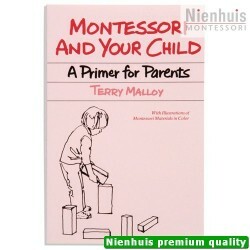 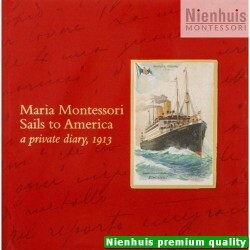 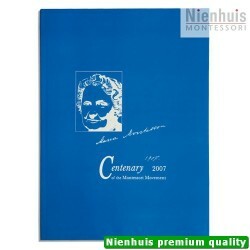 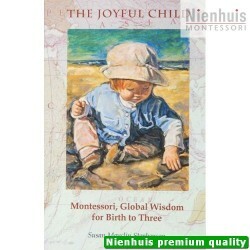 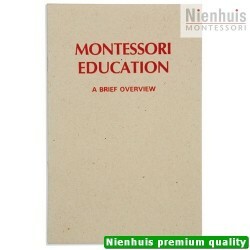 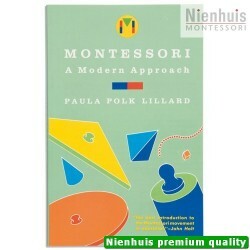 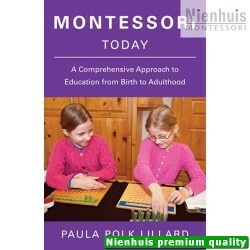 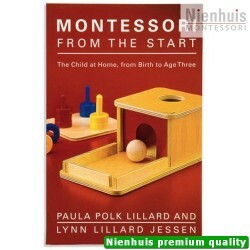 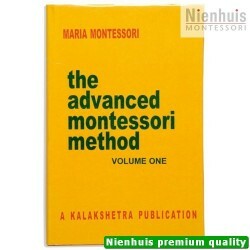 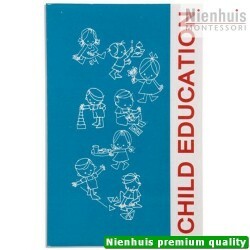 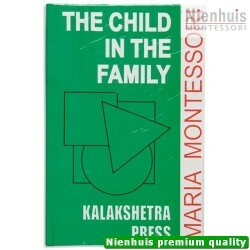 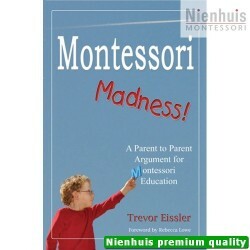 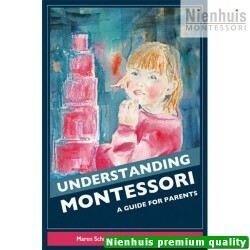 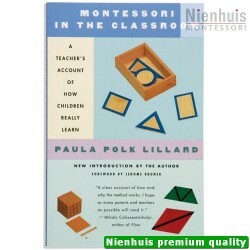 It also illustrates the independent, imaginative, vital nature that characterized Maria Montessori.